Have you pre-ordered episode #1 of this new novella serial yet? It will be released on October 11, 2014! I am very much looking forward to this release! If you enjoy interesting characters amidst a zombie apocalypse, then you need to read not only this one, but Peggy's other books as well! A young woman. A journal. The end of civilization and the beginning of the zombie apocalypse. What will we find deep inside of ourselves when not only our lives are on the line, but also our...humanity? 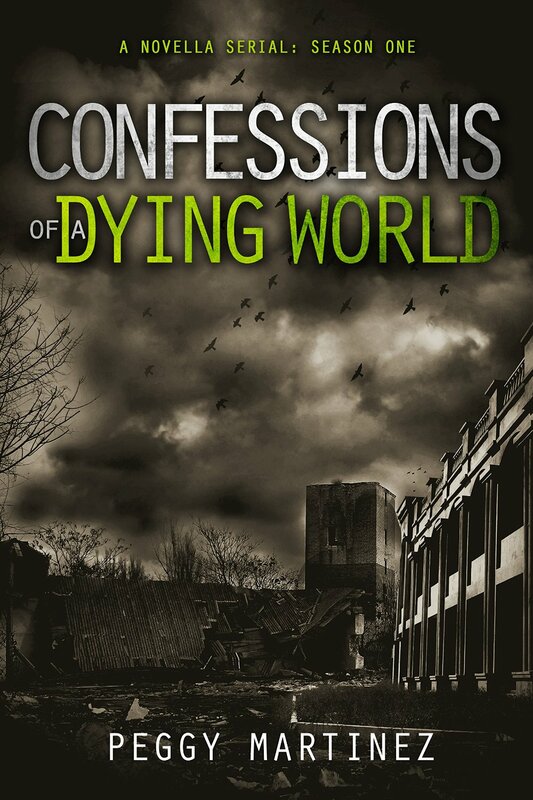 What confessions will the living utter with their dying breath when the earth gives up her dead?